NISOD Is Excited to Share Member Updates! We extend a warm welcome to our new and returning members and look forward to serving your professional development needs in the years to come. About: Ivy Tech Community College serves the people of Indiana through accessible and affordable world-class education and adaptive learning. About: Valencia College provides opportunities for academic, technical, and lifelong learning in a collaborative culture dedicated to inquiry, results, and excellence. 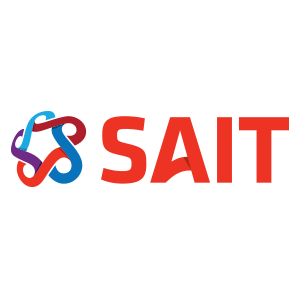 About: SAIT offers students practical experience and theoretical knowledge in a real-world context.